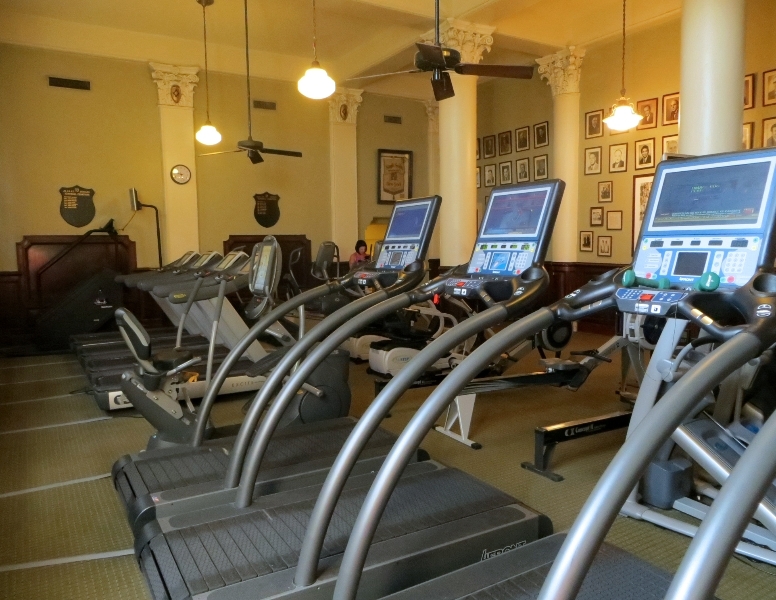 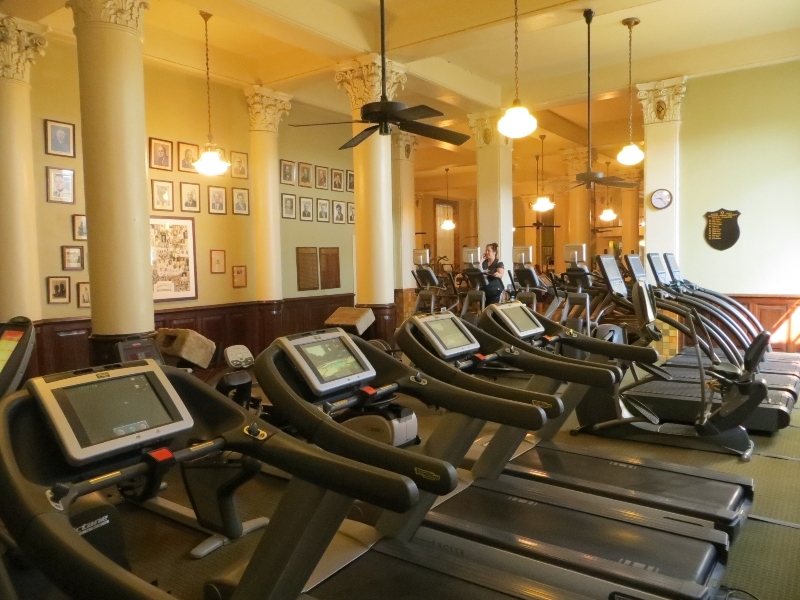 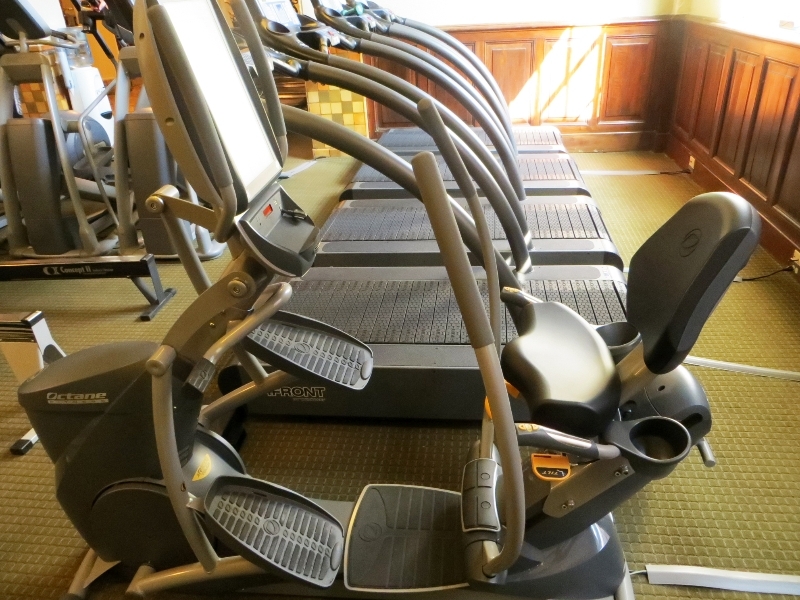 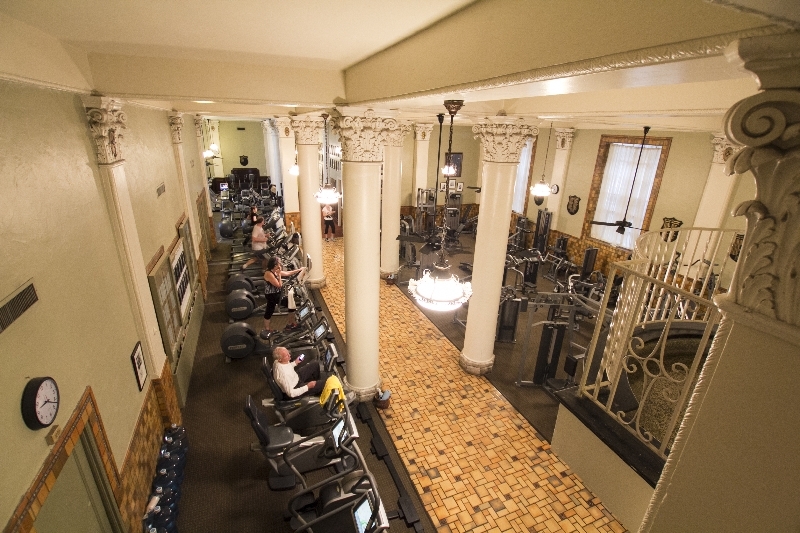 We have AMTs, ARC trainers, Life fitness discovery treads with full internet,I Phone and Android plug ins, Wave trainers, Step mills, and Pre Cor P80 ellipticals! 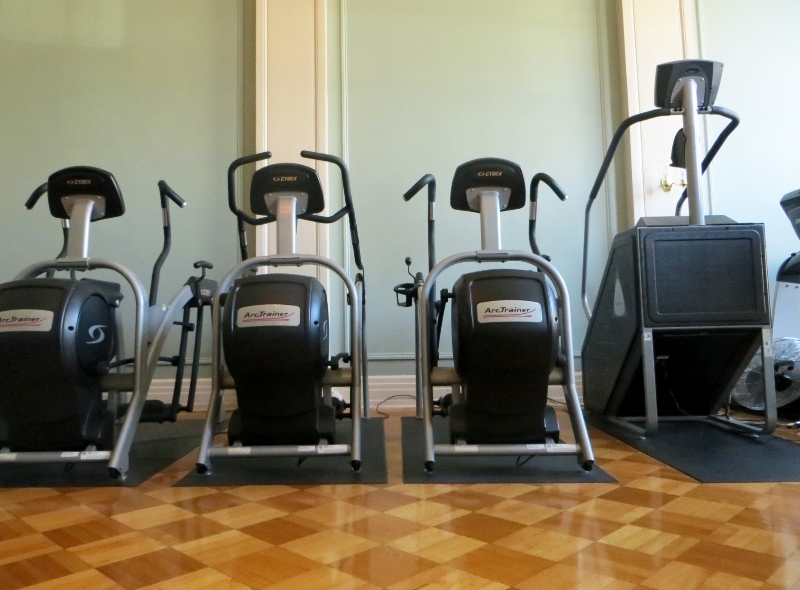 The Cardio Hallway features Technogym steppers, treads, and bikes! 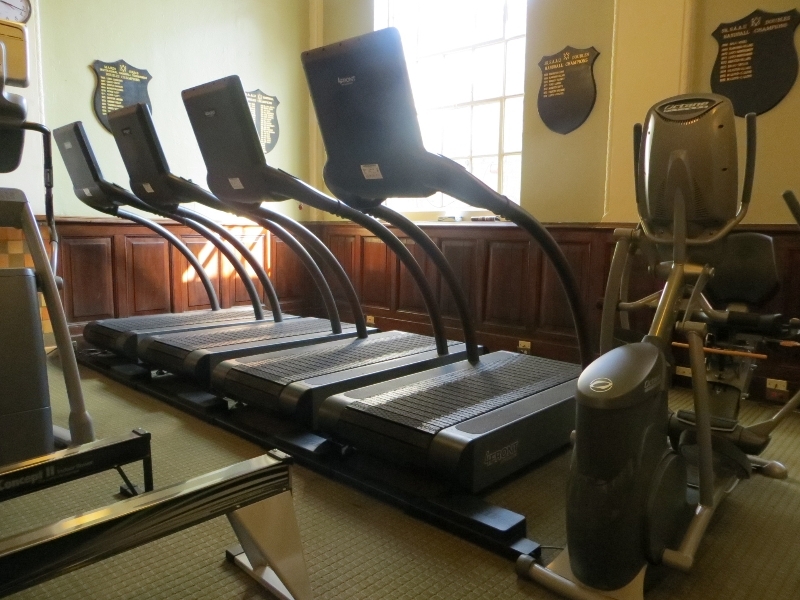 Also there are Woodway 4 front treads, Pre cor Ellipticals, Concept 2 rowers, Octane XR 6000s, Octane lateral x trainers, Nu-Steps, and more! 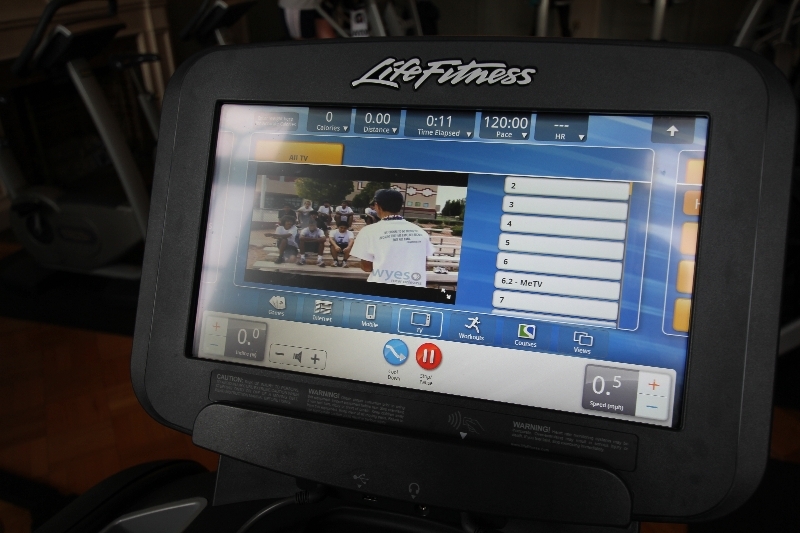 All the Pre Cor P80 consoles have full internet access, IPOD and Android capabilities, and personalized user account options so you can save your workouts to monitor progress! 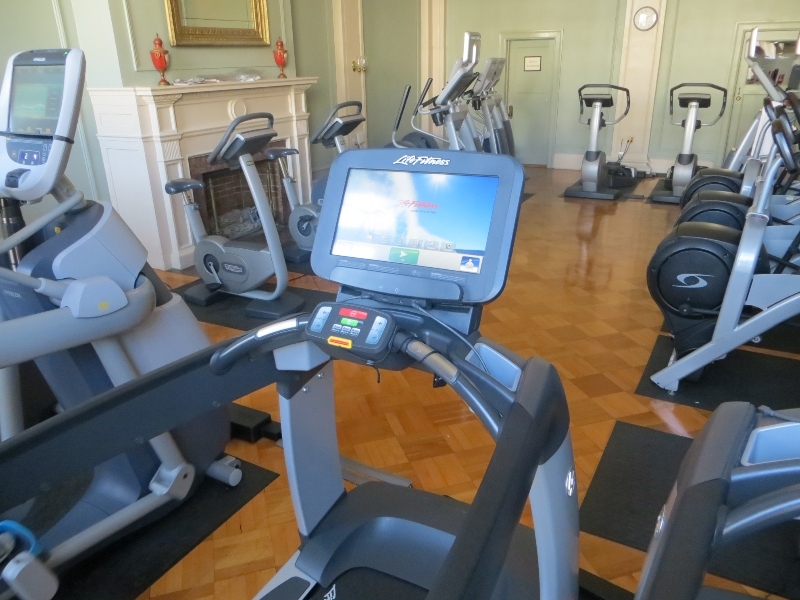 Even if you travel, you can log in to your account and pull up your workout history no matter where you are in the world, creating a feeling of still being at home!